No one can really predict an election, but I don't think anyone expected a majority Conservative government. As we look to a future of more food banks, increased poverty and homelessness, as well as soaring inequality, we present a reading list featuring leading voices dealing with the key issues in British politics today. 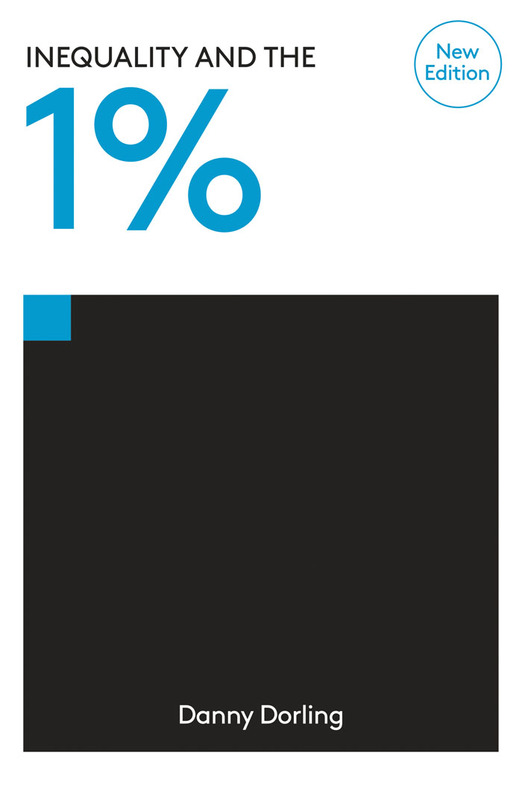 Firstly, in Inequality and the 1%, Danny Dorling lays bare the extent and true cost of the division in our society and asks what have the super-rich ever done for us. 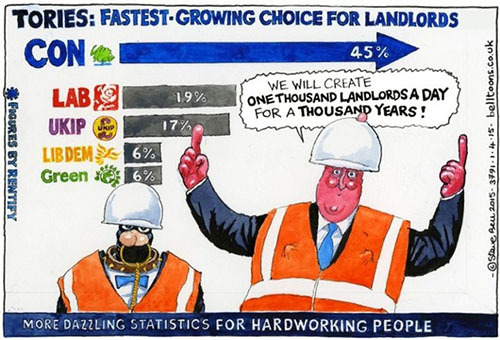 Inequality is one of our greatest threats, and the tories seem placed to do very little to deal with it. 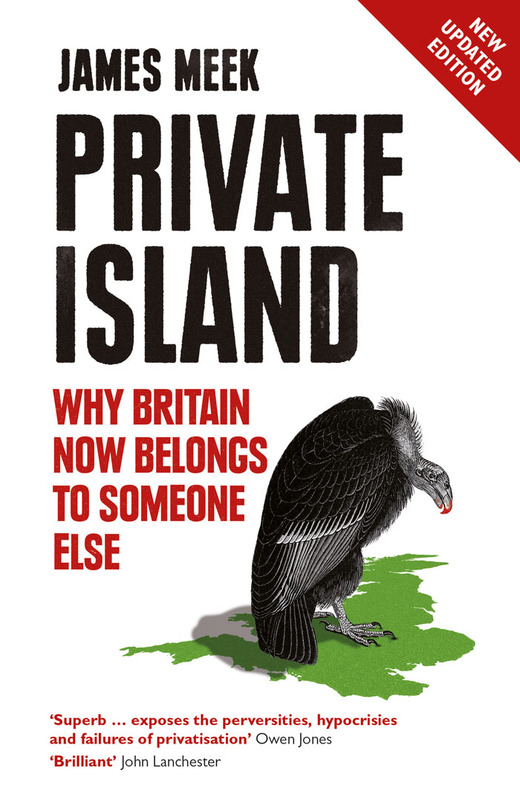 In the urgent and deeply moving Private Island: Why Britain Now Belongs to Someone Else James Meek explores the human stories behind the incremental privatization of Britain over the last three decades, under Thatcher, Blair and now Cameron. He shows how, as our national assets are sold, ordinary citizens are handed over to private tax-gatherers, and the greatest burden of taxes shifts to the poorest. 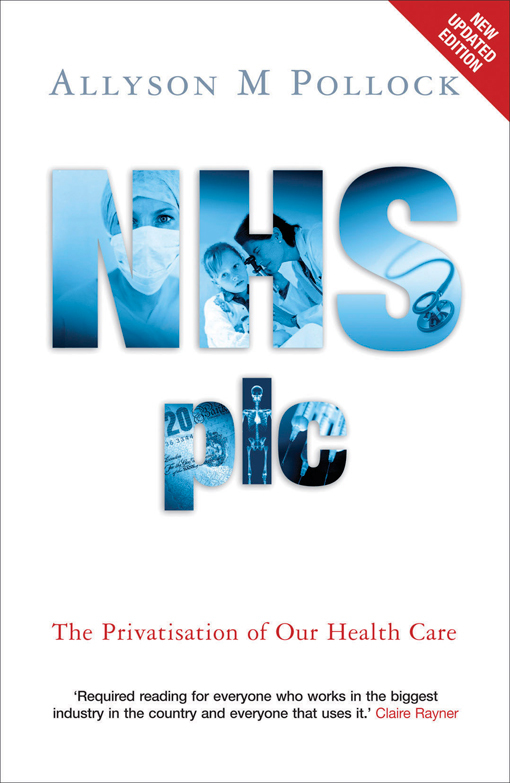 Further on from this, Allyson M. Pollock explores privatisation of the National Health Service in NHS plc: The Privatisation of Our Health Care tells the story of how the ideal of comprehensive universal health care has been progressively eroded, and how the clock is being turned back to pre-NHS days, when health care was a commodity, fully available only to those with money. Tariq Ali's The Extreme Centre is a timely intervention on the state of British politics. In this eviscerating attack on the indistinguishable political elite of the UK, Ali poses the question 'What is the point of elections?' The result is always the same: a victory for the Extreme Centre. Since 1989, politics has become a contest to see who can best serve the needs of the market, a competition now fringed by unstable populist movements. The Muslims Are Coming! 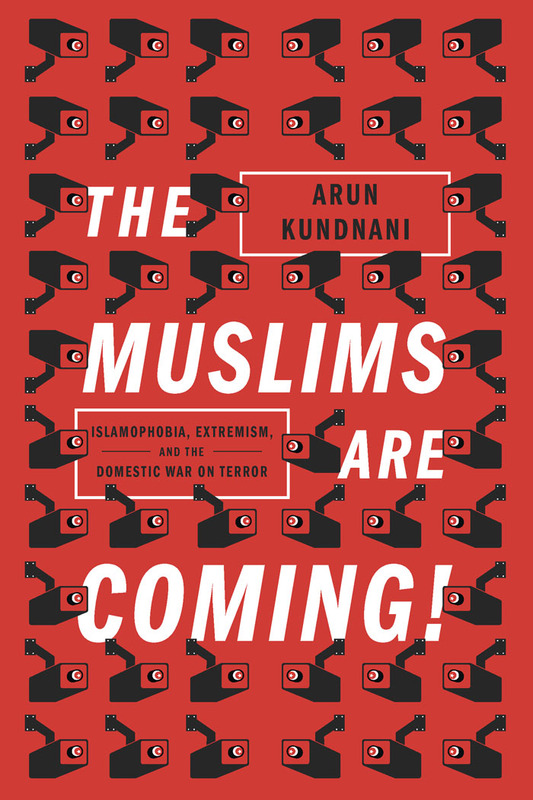 : Islamophobia, Extremism, and the Domestic War on Terror by Arun Kundnani is a powerful critique of the over-surveillance of Muslims, as well as the way that anti-immigration/terror debates have been transformed by the embrace of a narrowly configured and ill-conceived anti-extremism. In this collection of Ralph Miliband's essays Class War Conservatism, the leading socialist theorist and father of the current leader of the Labour party critically analyses the state, capitalism and the future of socialism in Britain. Featuring a brilliant introduction from Tariq Ali that discusses the relationship between the politics of the two generations of Milibands and deconstructs The Daily Mail's description of Ralph Miliband in 2013 as "the man who hated Britain". 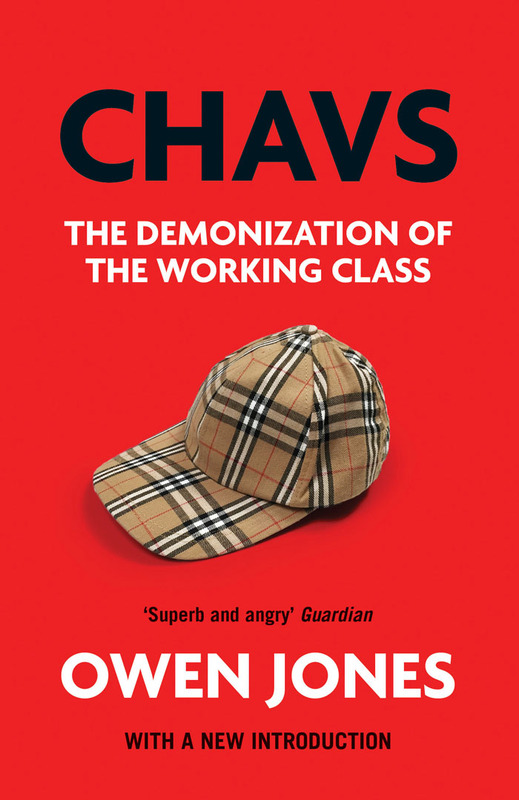 Owen Jones's bestselling investigation into the myth and reality of working-class life in contemporary Britain; Chavs: The Demonization of the Working Class remains relevant as the caricature of the working-class "benefit scrounger" is wheeled out in the media and by politicians alike. Immigration and the construction of the immigrant as invasive or degenerative of the national body is another trope that has been a focal point for British politics long before Nigel Farage and UKIP. 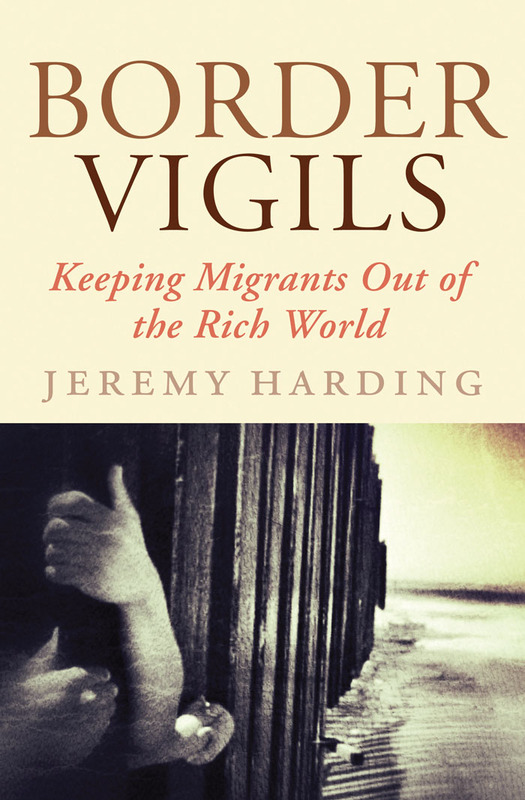 In Border Vigils: Keeping Migrants Out of the Rich World, Jeremy Harding reports both on the lived experiences of migrants around Europe and America and those whose interests it serves to limit migration. As it appears that arts funding remains a key area for cuts if either of the main parties get in, Robert Hewison's history of how creative Britain lost its way since New Labour and through to the coalition; Cultural Capital: The Rise and Fall of Creative Britain, is vital. 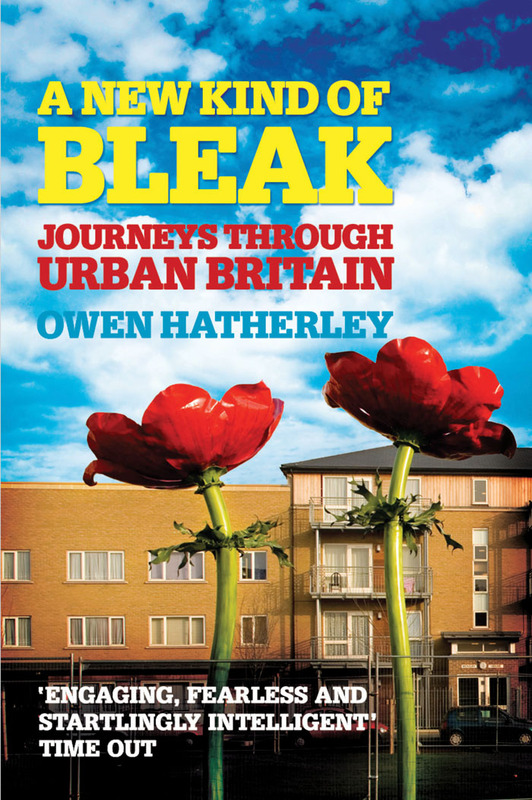 Owen Hatherley's books on the state of Britain's architecture; A Guide to the New Ruins of Great Britain and A New Kind of Bleak: Journey's Through Britain take us on a journey around Britain's municipal ruins and modernist cathedrals. Hatherley shows how architecture, for good or for worse, remains an intrinsically political practice. 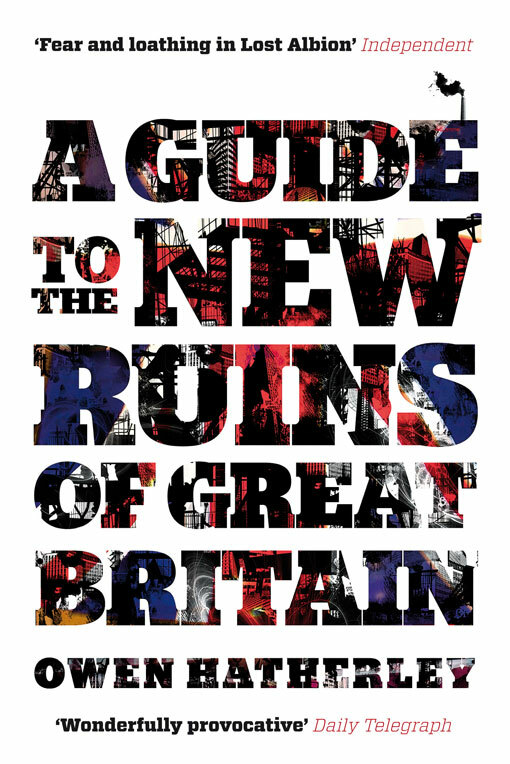 Moving the conventional scope of history away from the politicians in Westminster, Lindsey German and John Rees remind us that it's people power that have made the history and identity of the UK's capital city in A People's History of London. A People's History of Scotland serves as a great companion to the above, in light of last year's massive mobilization behind Scottish independence. Chris Bambery's book has been described by The Scotsman as 'the Scottish version of EP Thompson’s The Making of the English Working Class'. 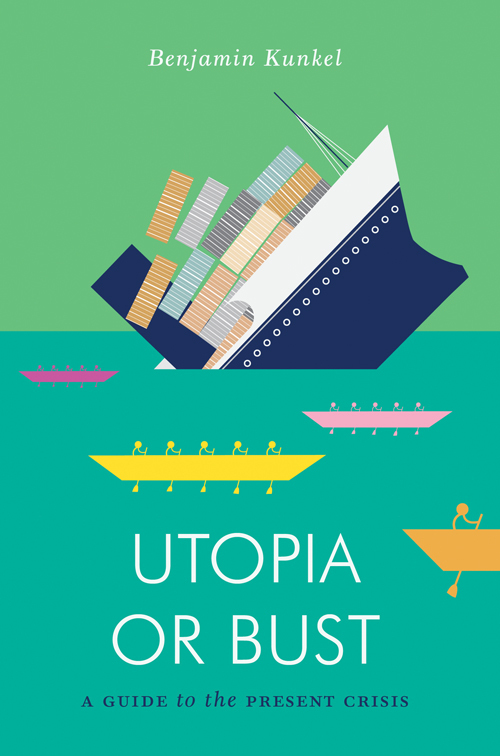 While the politicians try to shift culpability for the 2008 crash and the great recession that has followed, Benjamin Kunkel explores contemporary critical thought around capitalism, crisis and their alternatives in Utopia or Bust: A Guide to the Present Crisis. With Syriza coming to power in Greece (and possibilities for Podemos in the coming year in Spain), the Troika (and our involvement in the Eurozone) is under sharper critique than ever before. 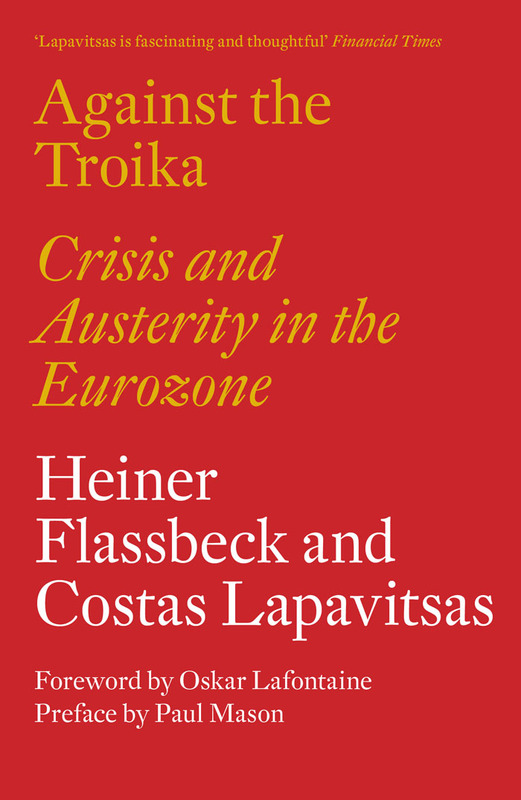 Against the Troika: Crisis and Austerity in the Eurozone, written by Syriza’s most outspoken and radical MP Costas Lapavitsas, presents an anti-capitalist alternative to Eurozone austerity. As the Economics Editor for Channel 4 news Paul Mason remains a prominent critic of the causes of the 2008 crash and its after-effects, using his position to speak truth to power. 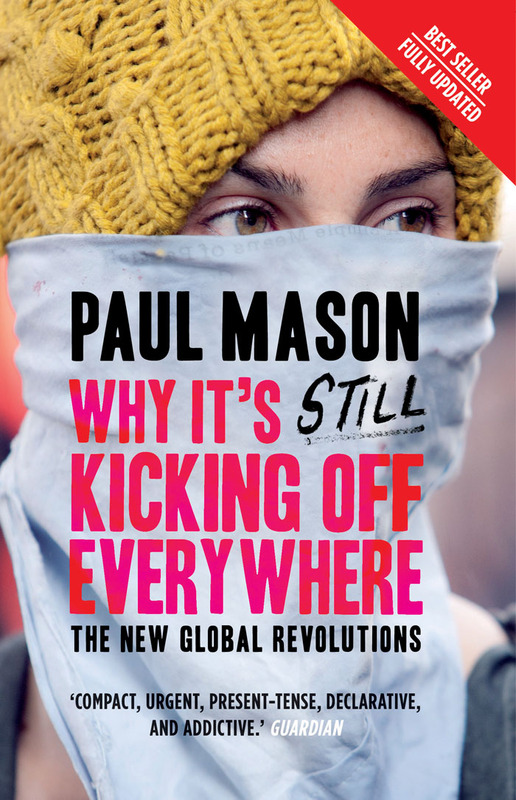 Why It's Still Kicking Off Everywhere: The New Global Revolutions is a book about direct responses across the planet, in Athens, student occupations in the UK, Quebec and Moscow, the emergence of the Occupy Movement and the tumult of the Arab Spring. 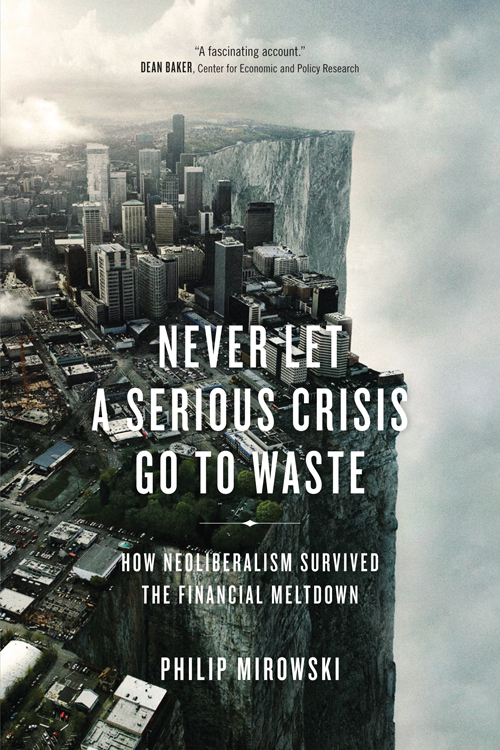 In Never Let a Serious Crisis Go to Waste: How Neoliberalism Survived the Financial Meltdown, Philip Mirowski explores how financial capitalism has turned the crisis to its advantage, leveraging state power to prop up free market capitalism. 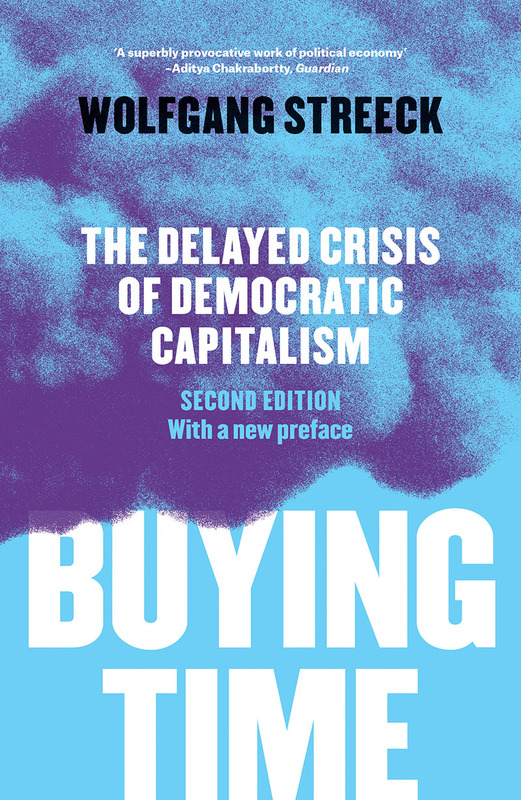 Wolfgang Streeck's Buying Time: The Delayed Crisis of Democratic Capitalism provides further context to the transformation of capitalism since the 1970s to today, rooted in the changing relationship between capitalism and democracy, in Europe and elsewhere, and the advancing immunization of the former against the latter. 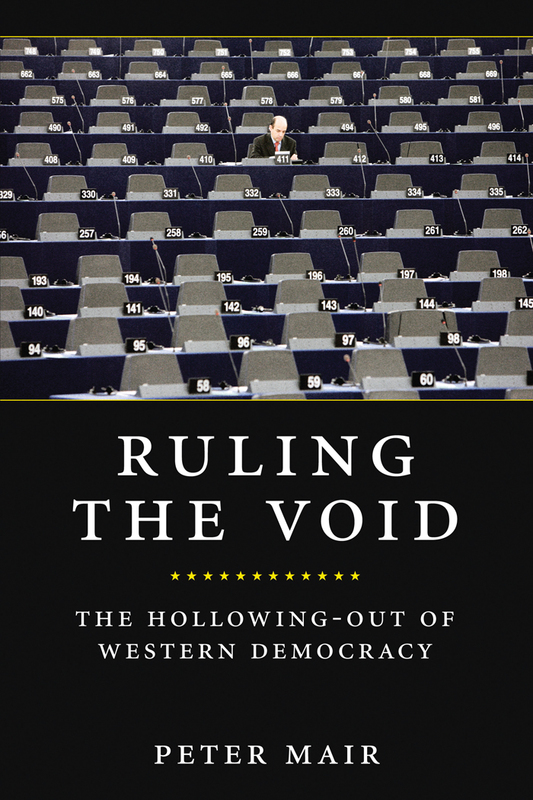 In Ruling the Void: The Hollowing of Western Democracy, political scientist Peter Mair looks at the effects of how, in the long-established democracies of Western Europe, electoral turnouts are in decline, membership is shrinking in the major parties, and those who remain loyal partisans are sapped of enthusiasm. They Can't Represent Us! 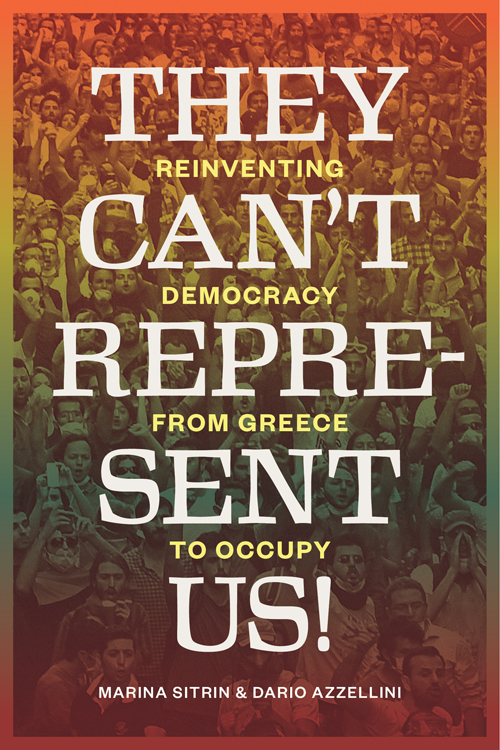 : Reinventing Democracy from Greece to Occupy by Dario Azzellini and Marina Sitrin, with a foreword by David Harvey, looks at global movements that are putting forward a radical conception of democracy. 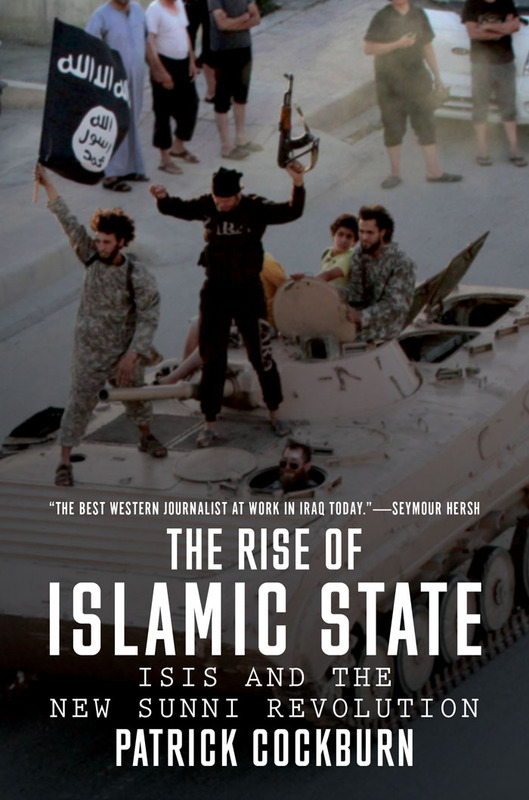 The Rise of the Islamic State: ISIS and the New Sunni Revolution by Patrick Cockburn maps the origins of one of the most widely commented-on foreign policy issues today. He shows how the West created the conditions for ISIS’s explosive success by stoking the war in Syria. The West—the US and NATO in particular—underestimated the militants’ potential until it was too late and failed to act against jihadi sponsors in Saudi Arabia, Turkey and Pakistan. 'Who will protect, provide, shelter, build?' - James Meek on the questions that should be at the heart of the election, but are not being asked.